It has been nearly two years since Nokia made an unexpected move. They made an attempt at entering the market of mobile internet devices that DO NOT HAVE a phone module, regardless of the fact that phones proper are the field in which the Finnish excel at the moment. Presented as Nokia 770, this first tablet model bore a name that provoked discussions – on the one side it is a three-digit unlike the four–digit phone models, and on the other – its number was very similar to 7700 – a part of the already deceased Nokia series 90. Those were phones with big touch screens just like the Tablet’s. 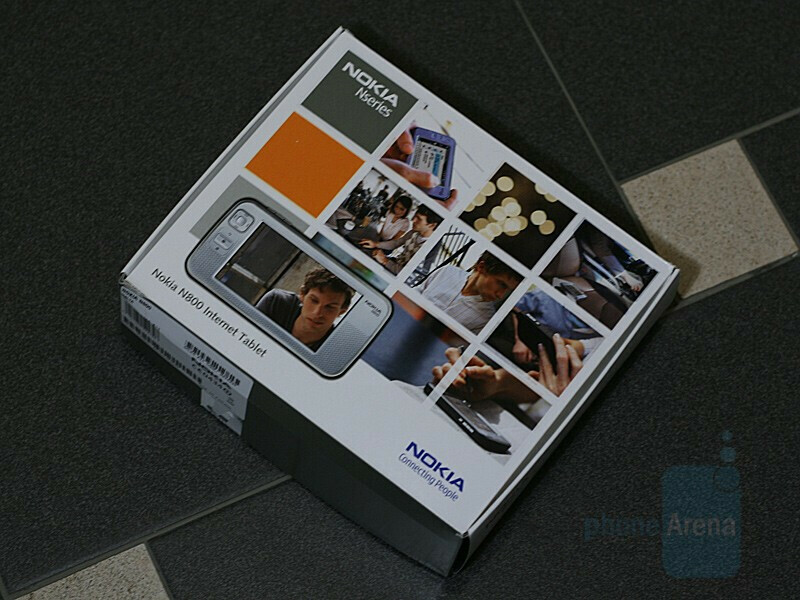 The second tablet has also acquired a letter (N800 Internet Tablet) that is a part of the multimedia N-series of Nokia. This is the very first thing to hint at its application – internet and multimedia. Has this Linux-based tablet appeared in order to replace the 90-series and compensate for the absence of a Nokia phone with a touch-sensitive screen? Rather not. These devices are oriented towards complementing simpler phones (not smartphones) and are entirely meant for use in places with a wireless internet connection such as homes, offices or public places. The internet tablets aim at mobile internet and entertainment and that is why one will not find any complicated organizers or other business functions in them, simply they are not intended to perform that way. In the set, apart from the device itself and the charger, you will find standard stereo headphones, a USB computer connection cable, a carry-case, an additional stylus, a memory card adapter, and, of course, an instruction manual. 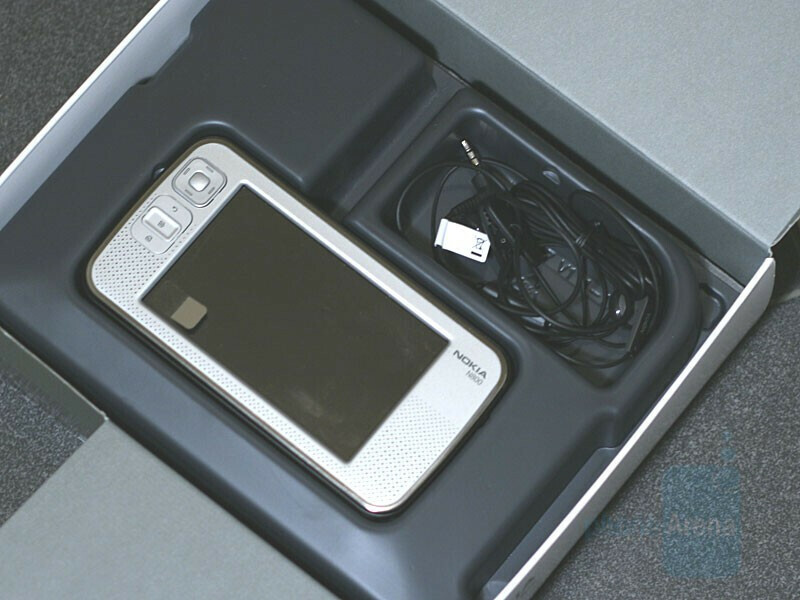 Unlike its ‘predecessor’, the N800 does not have a solid metal sheet for its corpus and screen in the form of a removable lid. It us protected only by a soft case that would not prevent damage at dropping but is nevertheless very stylish and a good safeguard against scratching in one’s pockets or handbag. Thanks for the great article! I really wanted to get the N800, but I was not sure what its capabilities are. Now i know! this one looks better den tha previous tablet because it had too litle memory!